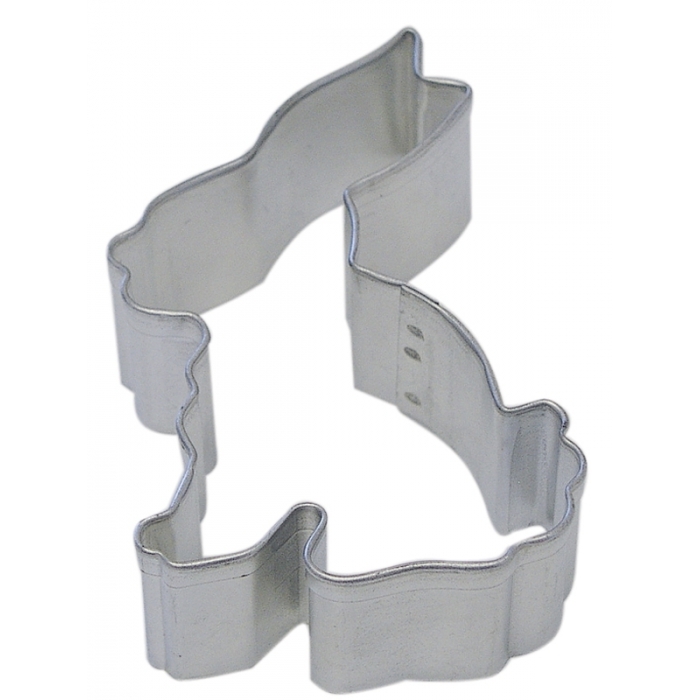 Homepage >> Cookie Cutters >> Cookie Cutters >> COOKIE CUTTER - Bunny Siting 3.25"
COOKIE CUTTER - Bunny Siting 3.25"
Perfect for using as a pastry cutter or biscuit cutter. Make wonderful sweet cookies, fabulous scones or deliciously savoury pastries. Made from tin plate. Use for cut-out cookies or making shapes in fondant, gumpaste or pie crusts. Some of the measurements may be approximated to the nearest ¼", ½" or ¾".